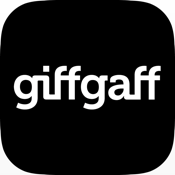 The latest version of the My giffgaff app for iOS is here. 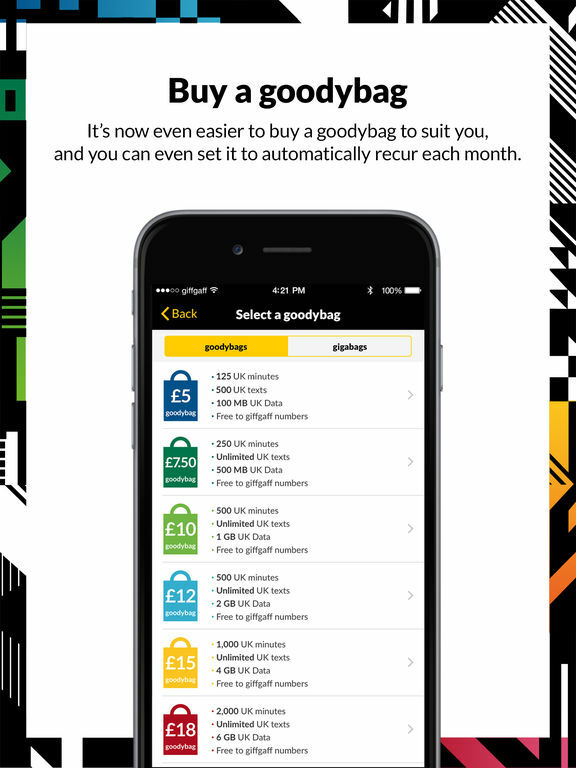 Here is the latest version of the My giffgaff app. 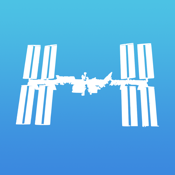 We've listened to your feedback to give our app an update and enhance some great features. 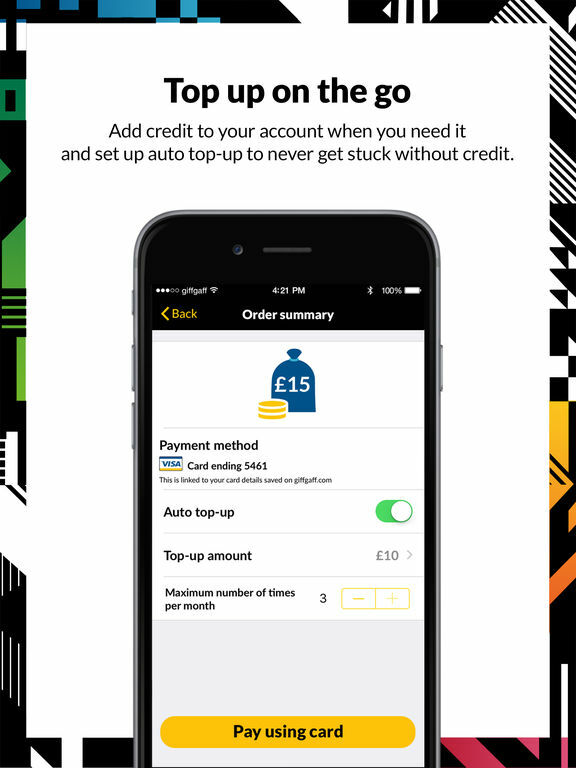 With the app members can buy plans on the go, set them to recur and top up credit. 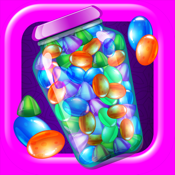 All that nifty stuff from the palm of your hand. Hurrah. 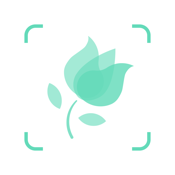 - Check your outstanding balance and plan usage. 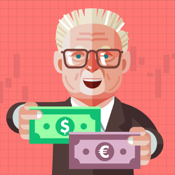 - Buy or recur a plan in seconds. 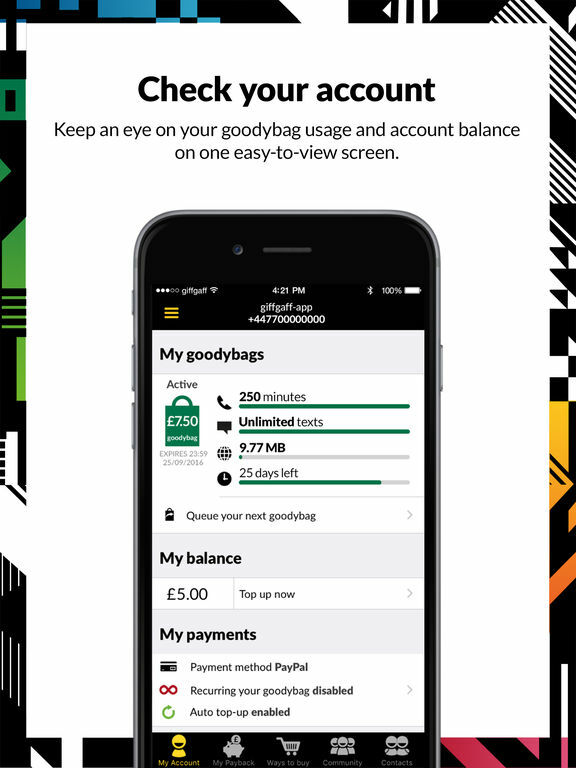 - Top up your airtime credit or activate auto top-up to never get caught short without credit. 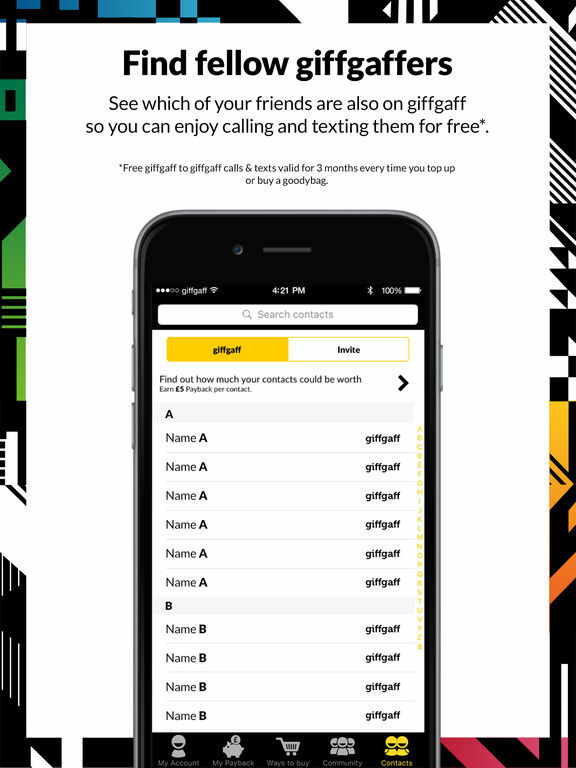 - Enjoy spreading your own giffgaff SIM order page through social channels. 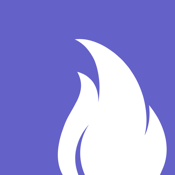 - Auto-logged in community feature gives you access to live updates on forums and blogs. - View your APN settings to manually install.